The Greek Grill of Huntington, NY on Long Island -"There's no substitute for quality" - Take pride in serving our customers with our healthy and authentic Greek and Mediterranean recipes. - All of our dishes are prepared from scratch daily! - We offer high quality hospitality and friendly atmosphere because customer satisfaction is one of our top priorities. - Dine in or take out. 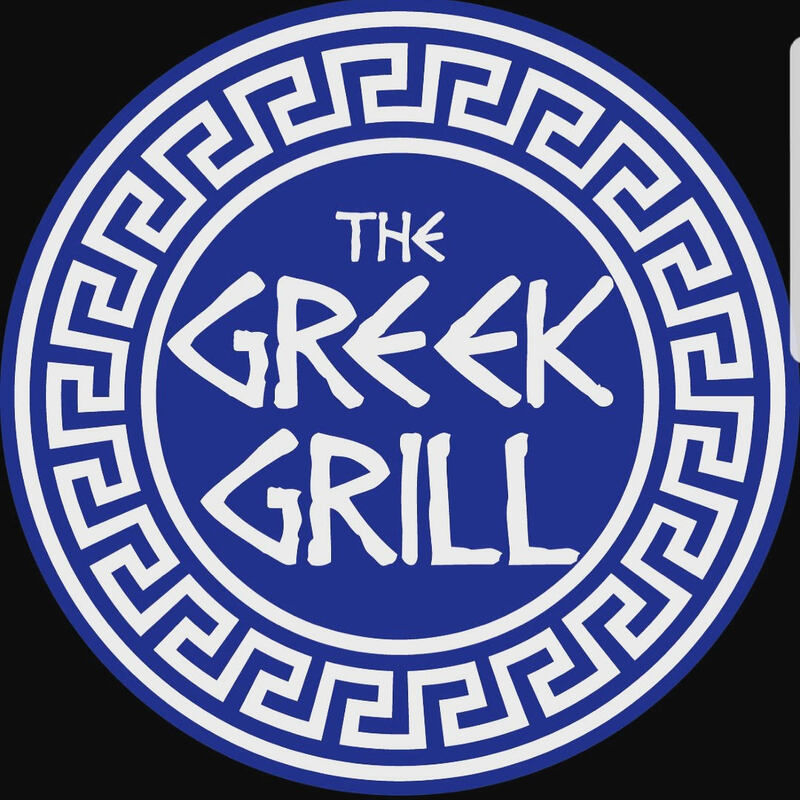 - Come down for a delicious meal at The Greek Grill of Huntington Today! **Our Delivery Services:** - Commercial delivery services to local businesses only from 11am-4pm Monday-Saturday.